Our range of refrigerant Air dryers. Increased productivity, reduced operational costs and increase system protection. 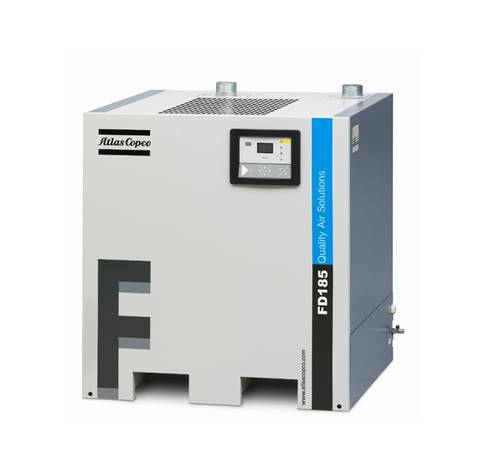 FD (VSD)+ refrigerant compressed air dryer sets new standards in reliability and energy efficiency. 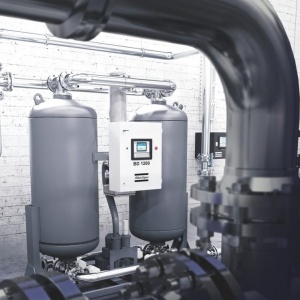 The innovative design of the FD+ compressed air dryer makes superior energy savings happen. Up to 65% energy saving with the VSD technology.